My mom recently unearthed my first published book. My only published book. Self-published in the fourth grade, the papers are hand-stitched together. Khaki-checkered tacky paper cleverly binds the cardboard cover. The story is a fairy tale that begins with a distraught, ill-treated girl who is intercepted by two fairies, transformed into a pixie-sized person, and meets her prince charming of similar size. They fall in love immediately, are married, and 10 handwritten pages later live happily ever after. I was well-primed for fairy tales. By the fourth grade I’d soaked in every tale of fairies my elementary school library offered. 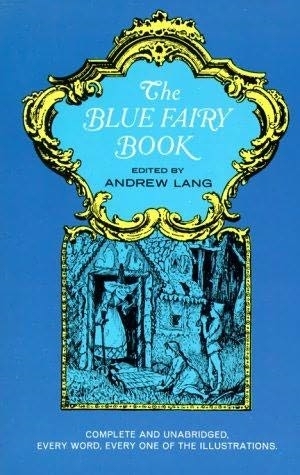 Starting with Grimm’s Fairy Tales and Japanese fairy tale collections, I worked my way to the assorted colors of Andrew Lang‘s collection: The Blue Fairy Book, The Green Fairy Book, and so forth. When I graduated from fairy tales to Anne of Green Gables, Gilbert replaced my desire for Prince Charming. Perhaps especially because he didn’t wear tights. And now you see where this blog post is going. No, not a critique of male hosiery. A critique of the business of falling in love. For two whole weeks after first meeting Rob, I was fairly certain I’d found “my Gilbert.” Rob sagely calls this the “You have two legs? I have two legs!” stage. But the rose-colored eyesight that by most accounts lasts at least until the wedding quickly faded for me. Though very charming and handsome enough for any prince of mine, I wasn’t so sure we were a good fit. I had pictured a rather different man for myself. I had pictured a different feeling for myself. What I heard from friends in love – “I just knew he was the one” and “This is what I’ve waited for” – did not match my awareness that Rob isn’t perfect. That we weren’t perfect together. That I had no doubt he would disappoint and hurt me in marriage. That I couldn’t possibly be everything he’d hoped for. Though he was a good man and filled most of my waking thoughts, I could not reconcile what people described to me as love with the reality of my experience. I wanted the fairy tale everyone else seemed to have. Thank God for grandmas. Or anyone willing to speak honestly about tough stuff. Grandpa and Grandma were farmers on the Kansas plains. They had nine children and lots of work. “There were times I’m sure I would have divorced Grandpa, if I’d known how,” Grandma told me one day, exasperated at my drawn-out dating stint with Rob. I’d never heard her say a word against Grandpa. They had the perfect marriage we all aspired to. Their marriage was not a failure, nor a sham. The truth of their good marriage still stood. Grandma made it plain she loved Grandpa deeply. 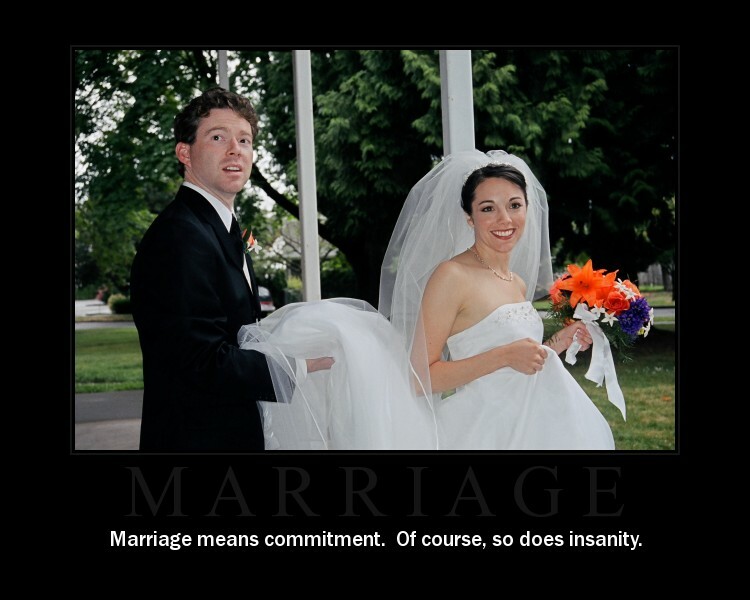 And she made her point: There’s heartache in good marriages. I had needed someone to admit that; to give a real example of imperfection in the midst of something really good. Fairy tales, I realized, are absolute agony. If there’s a beautiful girl, there’s bound to be a witch or wicked stepmother. If there’s a prince, he’s particularly incapable of catching up to a girl running with only one shoe (Cinderella), or finding a girl somewhere out in the woods (Snow White). Fairy tales always have a hero, a heroine, and obstacles to overcome. No obstacles, no fairy tale. our logical, process-oriented personalities that move kinda slow on big decisions (but of course don’t move slowly at the same time). our personalities that are polar-opposites in every other way. one person expressive; the other…not. one person explosive; the other, not. coming to grips with our different dreams, and sorting through how we will make room for each other. Well, the “happily” usually does come “after.” After the work. After the apology. After the forgiveness. Sometimes, it’s all about a good night’s sleep. All of those “afters” happen over and over again, with the “happily” steadily growing along the way…sometimes taking a dive, sometimes taking longer than other times to regain the growth pace. Yes, there’s heartache in marriage. No, perfection does not exist. But I’d make the same choice all over again. Fairy tales aren’t about perfection. They’re about perseverance. Persevering for something worth far more than the momentary trouble. I’ve got my fairy tale — and I’m stickin’ to it.